Nokia X6 is being launched in Hong Kong on July 19. 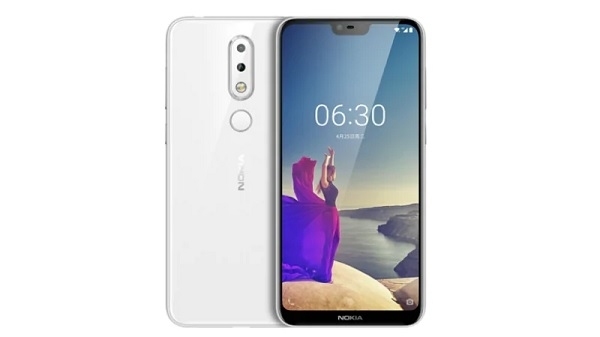 According to the report of Mobile Magazine HK, Nokia X6 will come in the name of the Nokia 6.1 Plus in Hong Kong. This phone will come with the design and hardware of the Nokia X6 launched in China. Nokia launched this phone first in China.